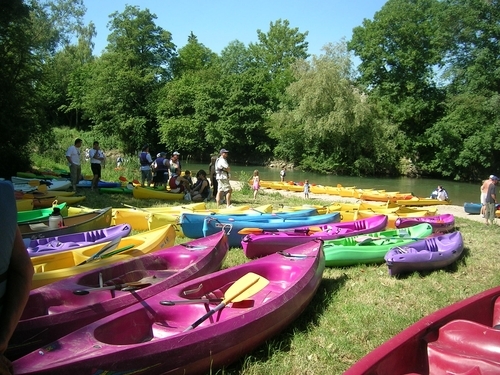 Canoeing the section of the MJC Romilly-sur-Seine offers downhill Aube and the Seine on one or more days: initiation, discovery of the environment and development. Several options are possible: 2 persons, groups, leisure centers, schools. Canoe Rental, Kayak and safety equipment on site. Possibility of transporting materials to the site.